Fragrant white flowers. There are single or double petals. All belong to Apocynaceae family. 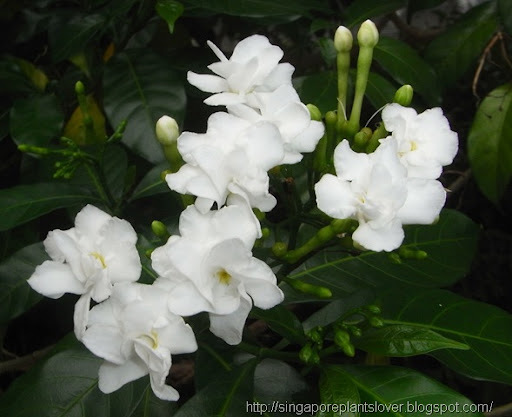 Single petal flowers also known as Pinwheel Jasmine, Carnation of India Scientific name: Tabernaemontana Dvaricata. 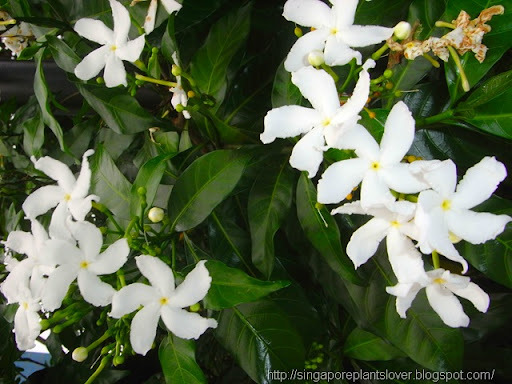 Double petal flowers is Tabernaemontana Corymbosa, also known as Crepe Jasmine. Flore Pleno. The pictures are so wonderful. What a great way to start off a Sunday morning. 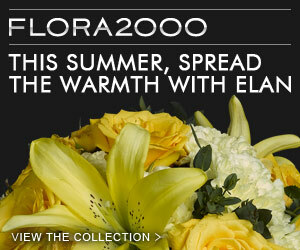 And the fragrance is to die for. Great images. Beautiful plant. The blossoms look so fragrant. In Hawaii we call the Jasmine flowers Pikake. Whatever they are called, they smell lovely. It is very difficult to take good photos of white flowers. You will find you get much better results if you film them in early morning or late evening light - and don't use flash!